Click the button below to add the Monkey Jungle Tree Vine Forest Wall Decal Safari Birds Sticker Set #3018 to your wish list. Monkeys, Branches, Vines, Leaves and Birds can be arranged any way you want to create your own unique scene. 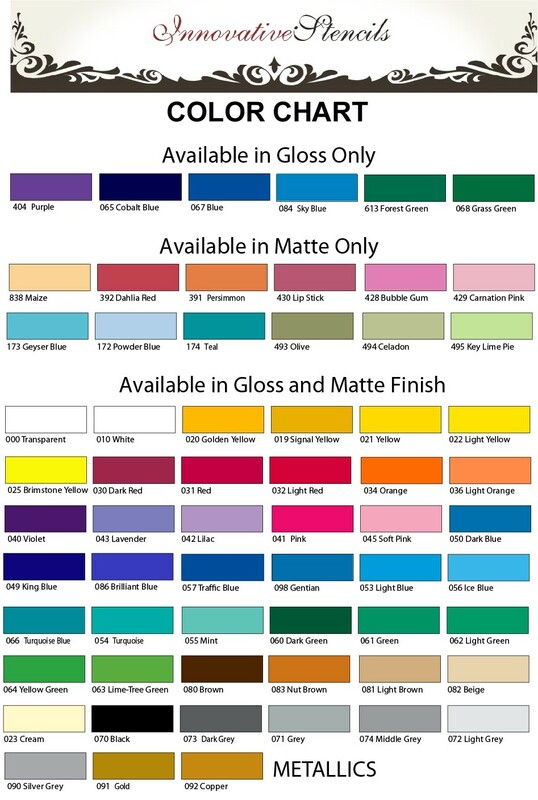 Contact us after purchase to customize Monkey colors if needed.